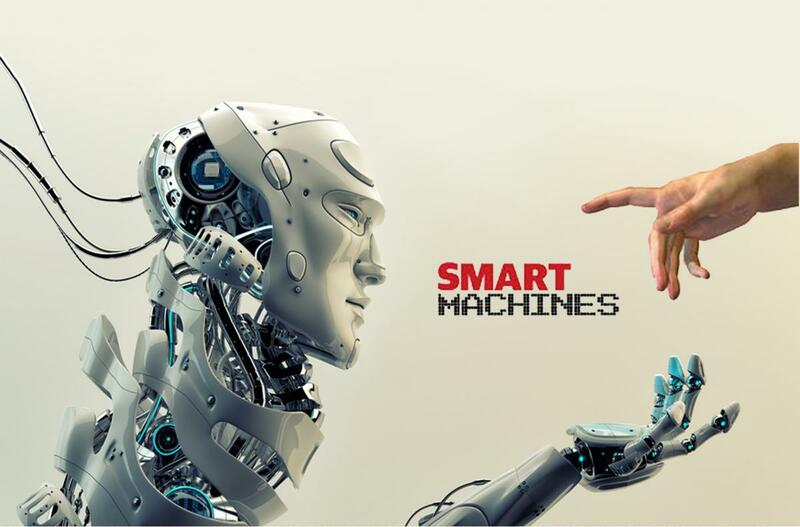 Now is the time for chief information officers (CIOs) and other business leaders to begin developing ethical programming protocols for smart machines, according to the Gartner research group. Smart machines must build - and maintain - trust with human counterparts, and it will take ethical programming to ensure that happens. One day, it will be up to the machine to be self-aware and understand that it is responsible for its own behavior - but humans must be able to program them to adapt to these changes, Gartner believes. "Clearly, people must trust smart machines if they are to accept and use them," said Frank Buytendijk, research VP at Gartner. "The ability to earn trust must be part of any plan to implement artificial intelligence (AI) or smart machines, and will be an important selling point when marketing this technology." There is concern that AI could one day pose a threat to humans, as they will be able to self-learn and no longer care about consequences. However, experts are split on the topic, arguing whether or not humans truly have something to worry about.